On 12 February 2016, Sheraz Zaka appeared before the Honourable Lahore High Court against the tax amnesty scheme recently passed by Parliament through the Income Tax Amendment Act 2016. Justice Shahih Karim issued notices to federation through Secretary of Finance Ministry as well as Attorney General of Pakistan and sought their reply with respect to the recent tax amnesty scheme granted through Income Tax Amendment Act 2016 which is exclusively meant for the traders. Exemption has been given to the traders from audit inspection and also from filing wealth statement. Moreover, the traders who were previously tax evaders and had not filed their returns for the past 10 years have been allowed to go scot-free, without any accountability. It was also contended by the Mr. Sheraz Zaka, petitioner in person, that the only justification given is to bring the traders into the tax net who were previously not filing tax returns. If this is the justification then this relaxation and exemption from audit inspection and filing wealth statement should also have been available to professionals and manufactures. 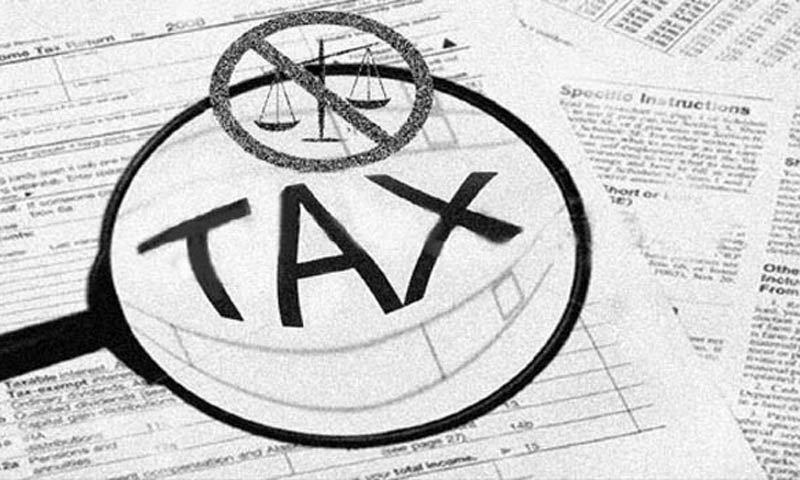 Instead of bringing structural reforms in Federal Board of Revenue in order to take penal action against the tax evaders, this discriminatory Income Tax Amendment Act 2016 has been passed which is exclusively meant for the traders. Hence this Income Tax Amendment Act 2016 is in utter violation of Article 25 of the Constitution of Pakistan, 1973. It was contended by Mr. Sheraz Zaka Advocate that keeping into consideration the landmark judgment of Hon’ble Supreme Court of Pakistan Elahi Cotton Mills Vs. Federation of Pakistan etc. PLD 1997 SC 582, this Income Tax Amendment Act 2016 does not fulfill the intelligible differentia (reasonable classification). So it should be declared unconstitutional and void ab initio. Next date of hearing is on 17 march 2016.